There is a certain joy to be had from crawling into bed at night. Luxuriating in the solid-statured magnificence of a room full of well-crafted fine furnishings and deriving pleasure in the distinction immediately apparent by a simply tapping or caressing fine-grain wood. The appeal of real wood has never waned throughout the many synthetic design permutations that have followed it, propped up as ‘alternatives’, invented presumably to take its place. Yet, in the one hundred and fifty or so years of synthetics nothing has really come along to rival the resplendency of real wood and for very good reasons. Wood is a natural element among so many – too many, in fact – in an otherwise artificial world of faux comforts. No plastic, pressed board or other camouflaged surface delivers such ambience at a glance or can satisfy our need for durability. Today, wood speaks to our pioneering traditions when its’ exclusivity nevertheless catered to our necessities in highly pragmatic ways; its durability ever since never in question. Bottom line: wood is forever. Still, times change. Businesses too. Some for the better, and others, simply to fade into obscurity, forgotten with the passage of time. 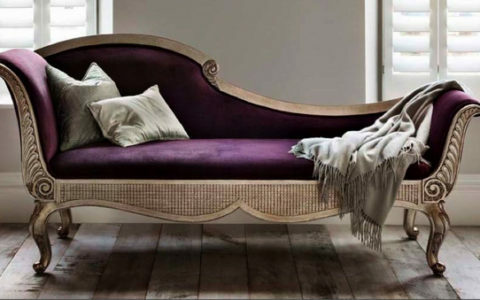 And while the argument can be made all furniture manufacturers must keep current to remain relevant for future generations; when it comes to furniture manufacturing, quality and craftsmanship never go out of fashion. Like wood, it weathers the times and remain ensconced as an old friend; a constant to keep coming back to for relaxation and stability. 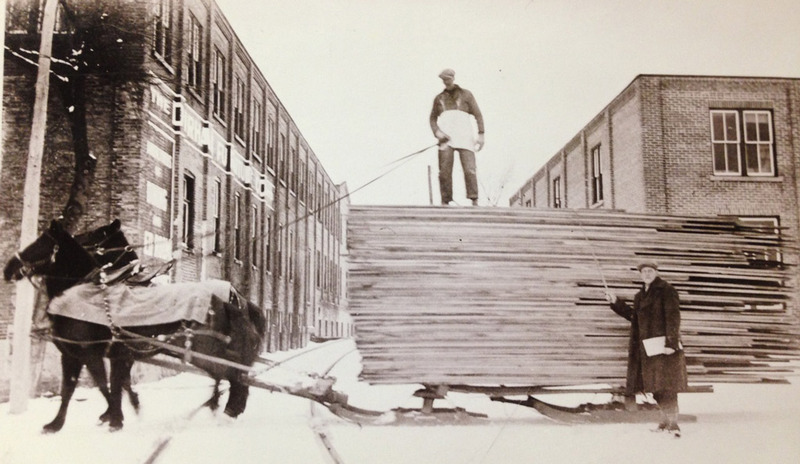 How often can we trumpet a Canadian success story in the furniture biz that can proudly boast an adherence to these same hallmarks and traditions that have long since made their name a household word synonymous with wood itself? Hmmm. 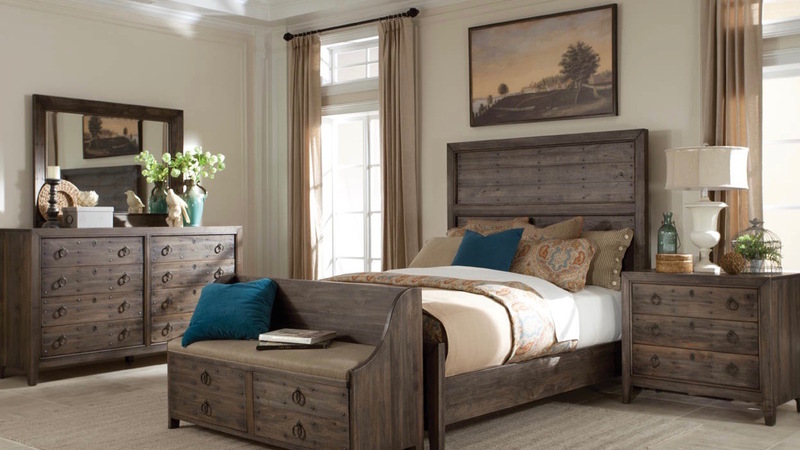 Located in the rolling hills along the Saugeen River in Durham Ontario, The Durham Furniture Company has been in the business of crafting fine grain wood bedroom furniture for more than a hundred years. Their unimpeachable legacy boasts furniture that is still ‘bench made’, utilizing the highest quality woods currently available. 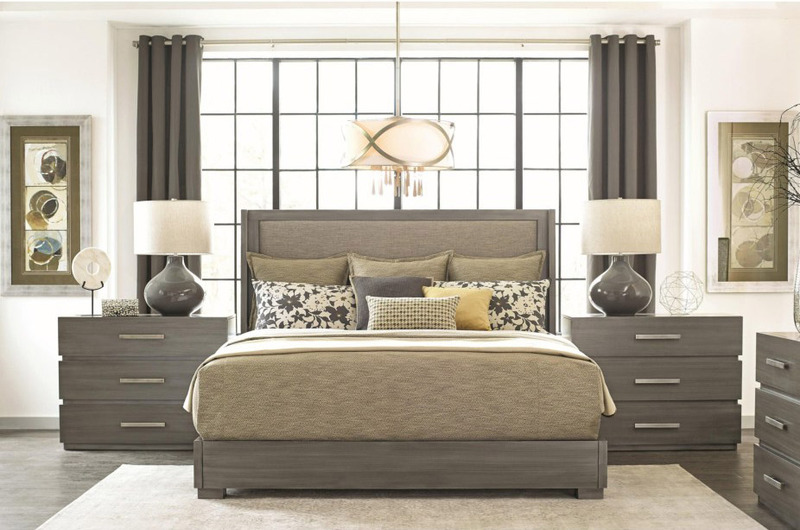 Because a Durham bedroom is built exclusively for you, no two are ever alike. Yet, what they all share in common is precision in manufacturing and dependability beyond most any standard on the market today. 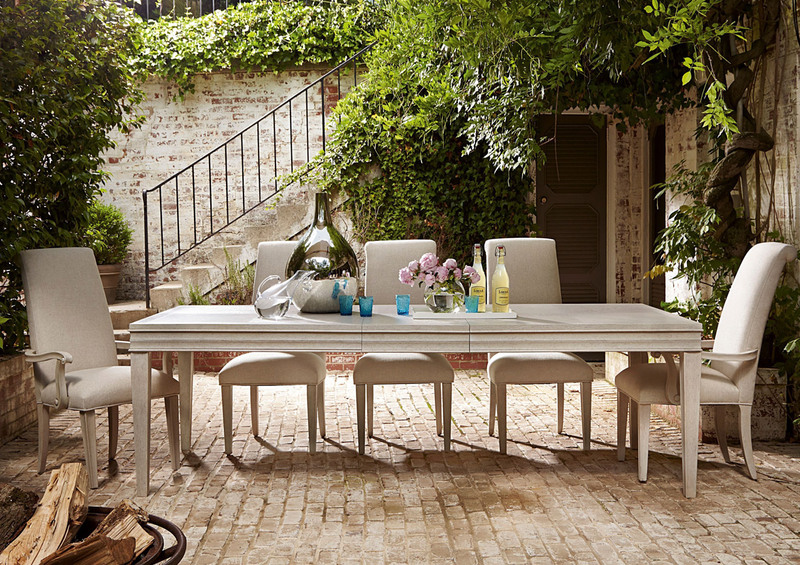 Durham Furniture employs about 200 highly skilled woodworkers in their remodeled century-old red-brick factory: an integral community of masters in their specialties, whose keystone attributes is proudly on display inside fine furniture retailers, adorning some of the most prestigious luxury hotels and countless private residences in North America. They have even catered to royalty. The reasons to own a piece(s) of Durham furniture are fairly self-explanatory. 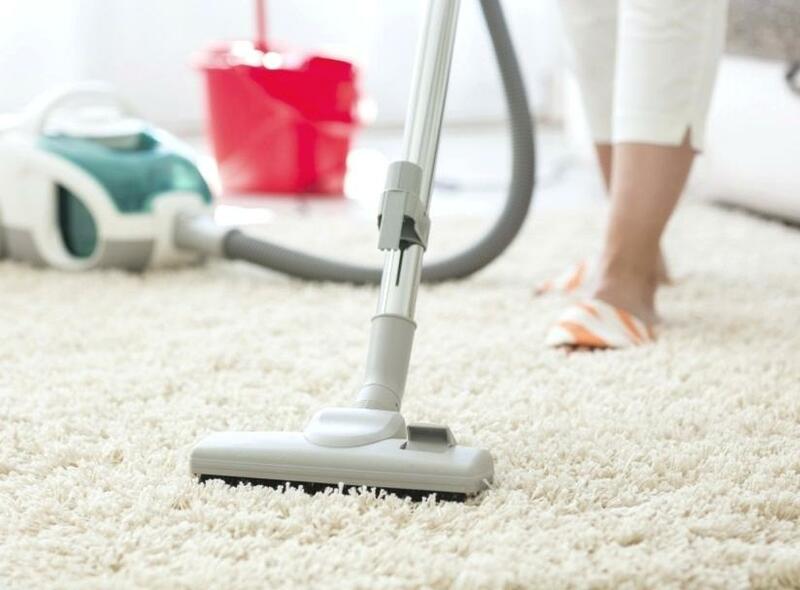 First and foremost, when you buy from Durham you are investing in the best. Resisting the trend to streamline production using either wood veneers or particle board to expedite the manufacturing process, Durham uses only 100% solid wood, gleaned from the best possible samples of cherry, maple and ash. There are NO veneers or cheats. 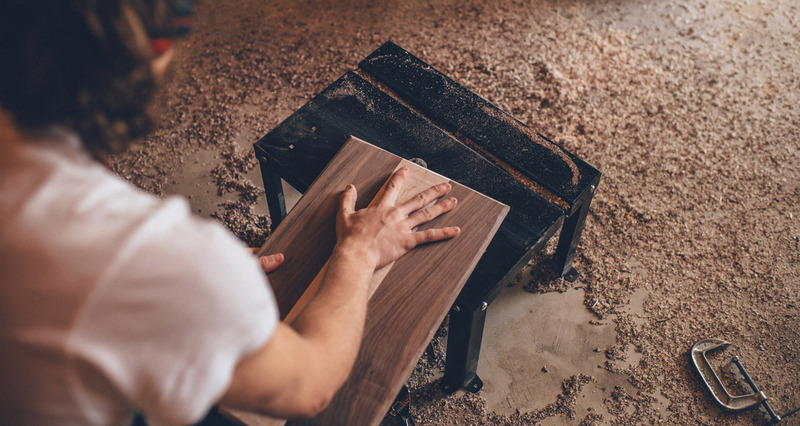 Because of this, Durham pieces not only hold up spectacularly well against daily use, they last for generations and, in the event of some unforeseen severe scratching and/or other damage, can easily be re-sanded and re-stained to look like new. Trying doing that with a wood veneer! 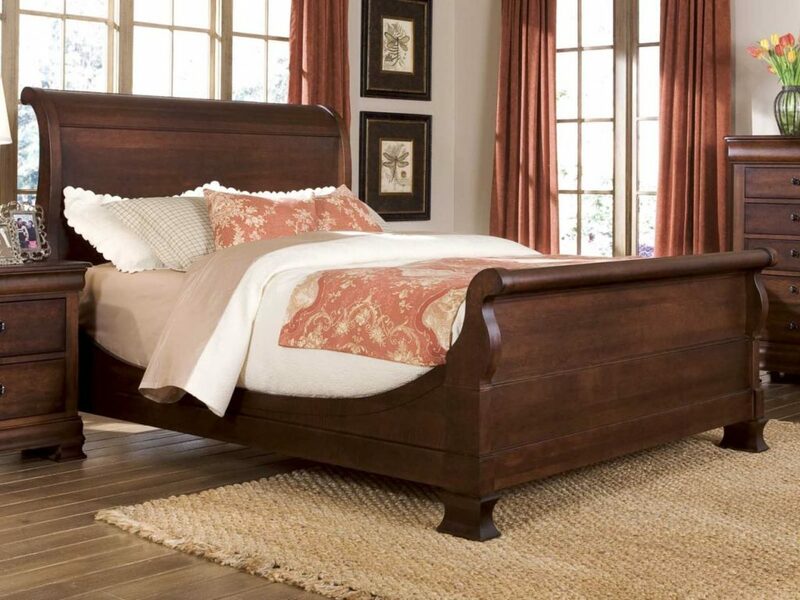 Their solid cherry has gorgeous grain definition and stains with ease. Their solid maple is valued for its solidity, strength and eminent attractiveness. And their solid ash, affectionately referenced as ‘the wood of the Gods’ in ancient Greece, is resilient yet pliant; used for interior structural components. A myriad of warm finishes adds immeasurable character to these woods; Durham stains, a potpourri of rich, dark tones, either in semi-translucent finishes (to allow wood’s natural grain to shine through) or solid colors, for traditional and transitional, eclectic and contemporary styling. Throughout its history, one trademark has not changed. Durham’s commitment to quality remains unsurpassed. And yet, it is only part of the company’s heritage and their story: the other oft ‘unseen’ portion represented by Durham’s mantra and ethics; constantly striving to be one of the leading proponents contributing to the custodianship of our planet through environmental due diligence. All of their furniture is built from lumber derived from replenishing North American forests, the company actively participating in the minimization of their own ecological/carbon footprint. For these efforts Durham Furniture has been recognized by the Sustainable Furnishings Council and awarded the Silver Exemplary Corporate Member’s status in ‘sustainability’, ‘environmentally-safe’ and ‘eco-friendly’ manufacturing practices. 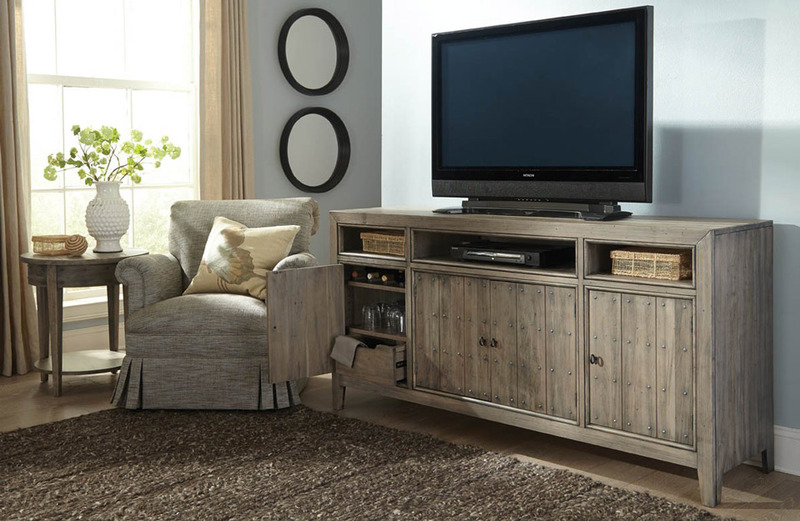 Like all active SFC members, throughout its history, Durham Furniture has taken great pride in being proactive; minimizing carbon emissions, waste stream pollutants, un-recyclable content and primary materials from unsustainable sources. In addition, Durham Furniture has aligned its eco-friendly mandate to surpass the stringent requirements of California’s Air Resources Board Compliance (CARB). Finally, the company has invested in health and safety practices well beyond the current standard, combining a good product with good citizenship towards all; providing competitive wages and investing in a socially responsible work environment that extends both in and out of their manufacturing plant. Their employees are more than valued. They are part of a prestigious manufacturing family. It all began as a community initiative to provide employment for young people in 1899; Durham’s devoted businesspeople raising more than $10,000 from the town’s citizenry in conjunction with a secured/interest-free loan and other concessions gained from Durham’s town council. 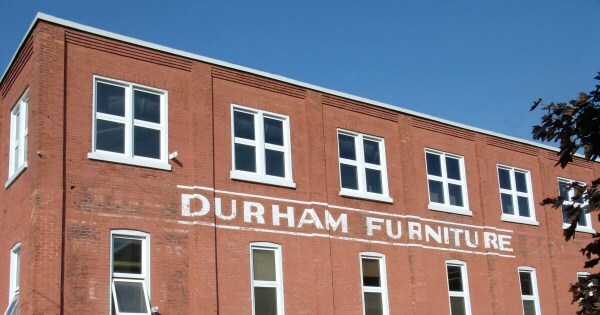 The Town of Durham purchased a six-acre site on Lambton Street for a then substantial $500 and quickly established Durham Furniture’s base of operations; employing 32 full-time staff, earning a then impressive wage of 7 cents an hour for a 10 hr. work day. Barely a few months after its official debut, Durham Furniture’s first consignment of hand-crafted furniture departed for Manchester, England. With swiftness and ease, Durham quickly established its name and reputation; thanks, in part to a proliferation of its products sold by the T. Eaton Company in their popular home catalogue. By 1948, the company had acquired such a place of prominence Eaton’s commissioning Durham to produce not only specialized furniture for ‘the Canadian Room’ at London, England’s Clarence House, but also all of its solid maple paneling; a wedding present for British newlyweds, Princess Elizabeth and the Duke of Edinburgh. After Elizabeth’s coronation, this furniture was divided up; some relocated to Buckingham Palace, the rest to other royal residences; the paneling re-installed aboard the Royal yacht, Britannia. To this day, Prince Phillip continues to make daily use of Durham’s solid Canadian maple desk at Buckingham Palace. Like all companies, Durham’s illustrious path to immortality was not without its potholes. In the 1950s the company was purchased by U.S.-based Kroehler Manufacturing; then, the largest furniture manufacturing company in the world. For some time thereafter, it continued to thrive. But in 1979, Strathearn House Group of Toronto bought out Kroehler’s Canadian division. When Strathearn plummeted into receivership in 1992, Durham’s future entered its darkest hour; buoyed at the last possible moment by a dedicated group of local town’s people led by Durham-born, Orville Mead, who scraped together enough moneys to buy back Durham Furniture from its receiver. 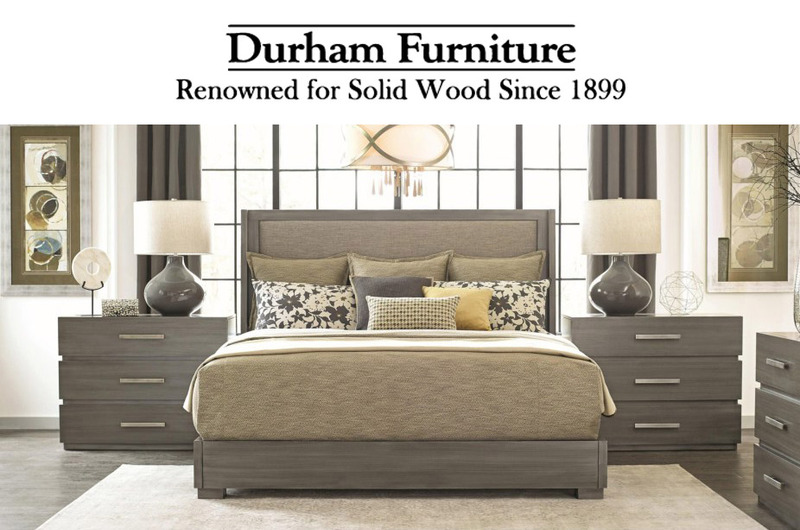 Relaunched on June 22, 1992, Durham Furniture has today regained its reputation as one of North America’s finest manufacturers of solid wood furniture. The company takes immense pride in having weathered these uncertain times to emerge even heartier than ever. Moreover, they have found new and inventive ways to remain concurrent with the times while harkening all the way back to an enviable heritage; remaining truer still to their founding principles. 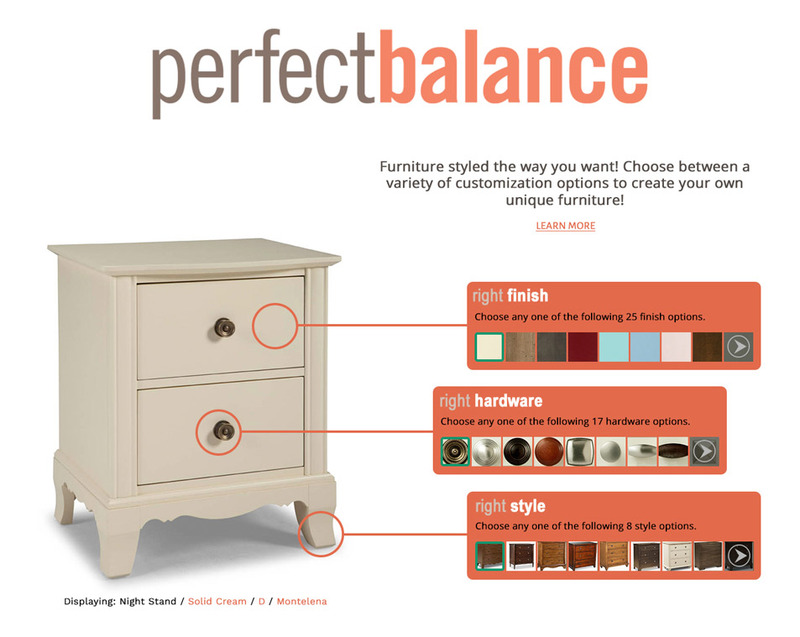 The introduction of the company’s Perfect Balance furniture line features eclecticism that truly puts the customer in control of achieving a unique personal style at a highly competitive price point. Perfect Balance has been engineered to fit most any lifestyle. Crafted in maple, and inspired by some of the most renowned global destinations, Perfect Balance offers bespoke solutions to satisfy virtually every design esthetic. Soft-close drawers in manifold finishes (including clear or wormy maple distressing, aged wheat, antique rye and cinnamon, in addition to all of the more traditional warm tones like Cherry Mist and Espresso), a range of stylish hardware, and, compact styling accommodates rooms, both large and small. With virtually zero sacrifice in either craftsmanship or quality, Perfect Balance has fast become the new favorite flagship for Durham retailers. The company’s most recent lines, Modern Simplicity and Cascata, adopt minimalist geometric patterns and urban-inspired detailing to achieve the quintessence in new millennial modishness. They also borrow from the Italian Renaissance in both their level of symmetry and sophistication. These uniquely conceived bedroom suites are engineered to project urbanity and bravura at a glance; a fascinating amalgam of ‘the now’ mingling with the past. 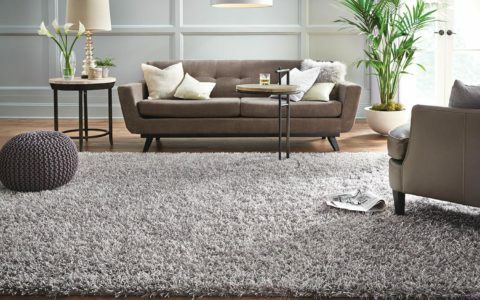 Sleek, shipshape profiling, long flat rectangular esthetics, tinted in a variety of distinctive finishes, including Dusk (an emblematic dark gray) and Latte (wire-brushed grey/taupe) evolve a trend-setting contemporary look, adding both dimension and character to any room. Last, but certainly not least, Durham Furniture has reached all the way back into its own antiquity for The Distillery Collection; an expansion of their time-honored and, as ever popular Mount Vernon anthology in traditionally-inspired home furnishings. Infusing clean, simple lines with wire-brushed finishes in Trenton Grey or Whiskey, Distillery also features mitered cases and inset beading on drawer fronts, hand-driven nails, side-tapered square legs, and drawer design augmented by antique ring pull hardware and soft-close guides. As we move onward, the Durham Furniture Company continues to carry its hallmarks of excellence and tradition into the future. The company’s history has been benchmarked by good times and those less certain. And while these occasionally threatened to put a period to its illustrious tenure, in the end an even older adage has born itself out: you can’t keep a winner down! Today, the name ‘Durham’ continues to stand for the same level in quality workmanship, distinction in manufacturing and lineage of expertise, difficult – if not impossible to challenge. For now. For always. Durham.